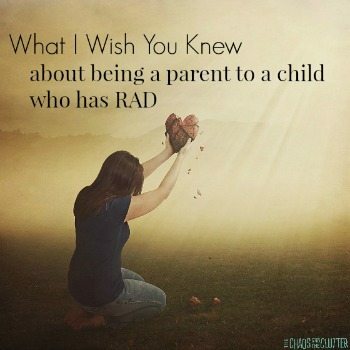 Have you heard of the Superkids Movement? Kids are constantly being told they aren’t good enough, not smart enough, not calm enough, just plain and simple…not enough. 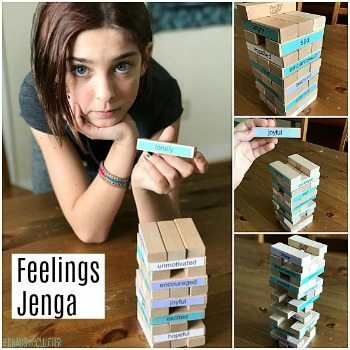 The Superkids Movement is all about changing the way that we see our kids and changing their inner language. 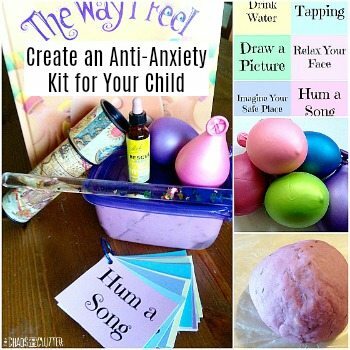 It inspires kids to see themselves as creative, fierce, spirited, adventurous, unique. I created this Superheroes Sensory Bag to encourage Superkids to celebrate the things that make them unique. 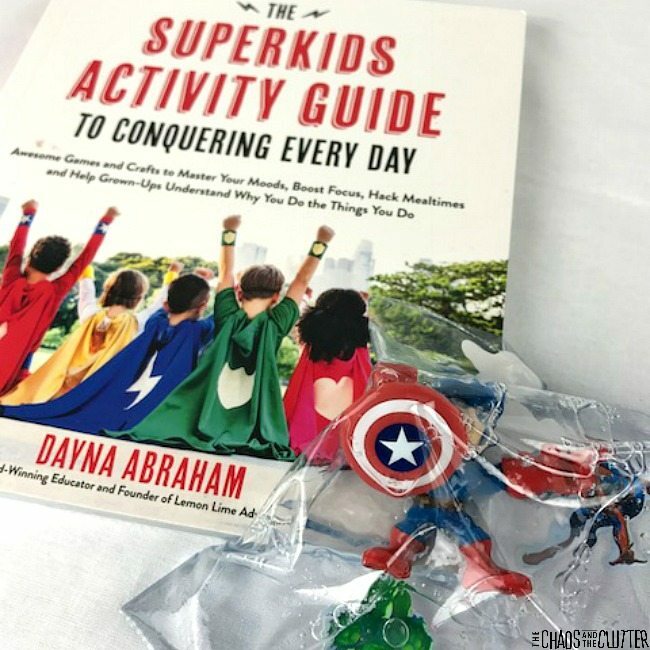 The Superkids Activity Guide to Conquering Every Day is all about encouraging kids who may have previously been labeled as bratty or difficult or picky to see themselves a different way. 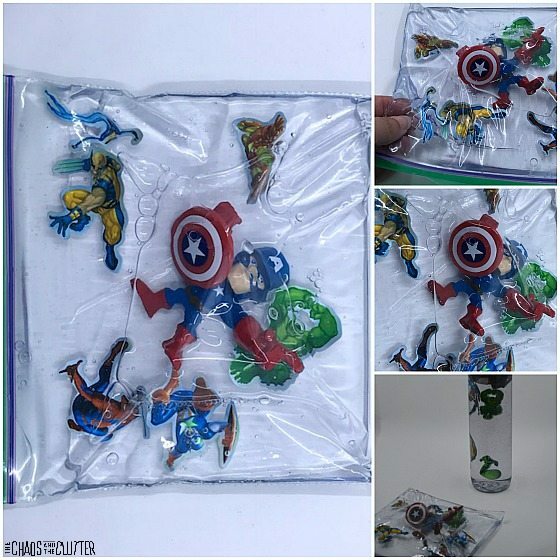 This Superheroes sensory bag can serve as a reminder of the Superkid they are themselves, while at the same time, being a sensory solution for them to play with. Open the resealable bag and fill about halfway with hand sanitizer. Drop in the stickers and mini action figure(s). 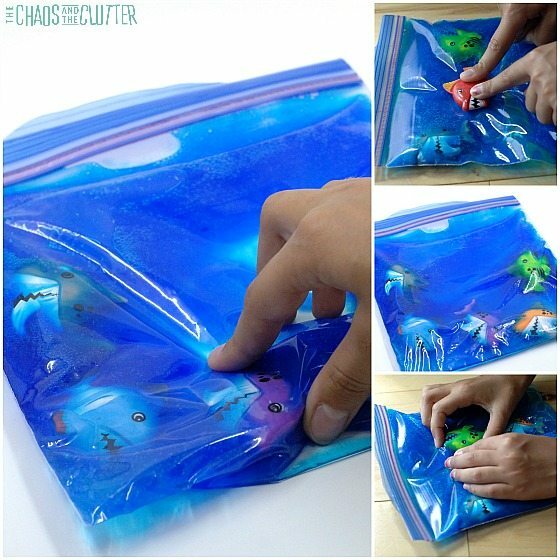 Remove the excess air and seal the bag. 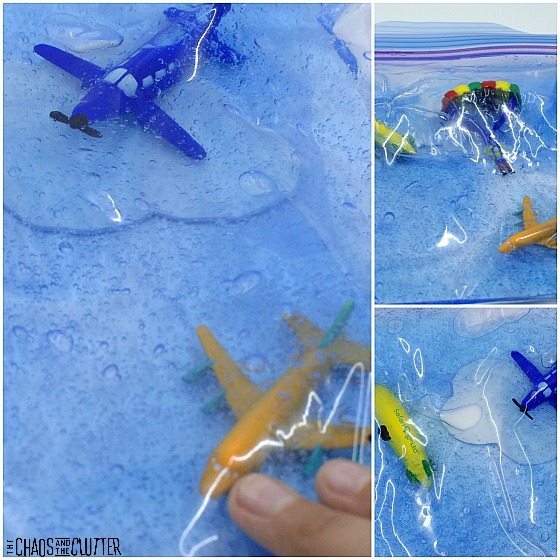 If you’re going to be using this sensory activity with younger kids, you will want to use duct tape to fold over the edges of the bag to seal it completely. I would suggest using this cool superhero duct tape. 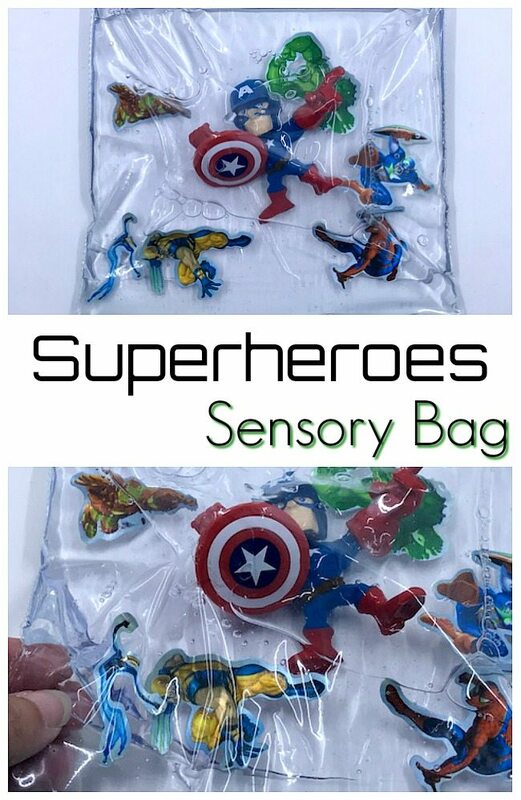 Once the sensory bag is made with your child’s favourite superheroes, give it to your little Superkid and let the play begin! 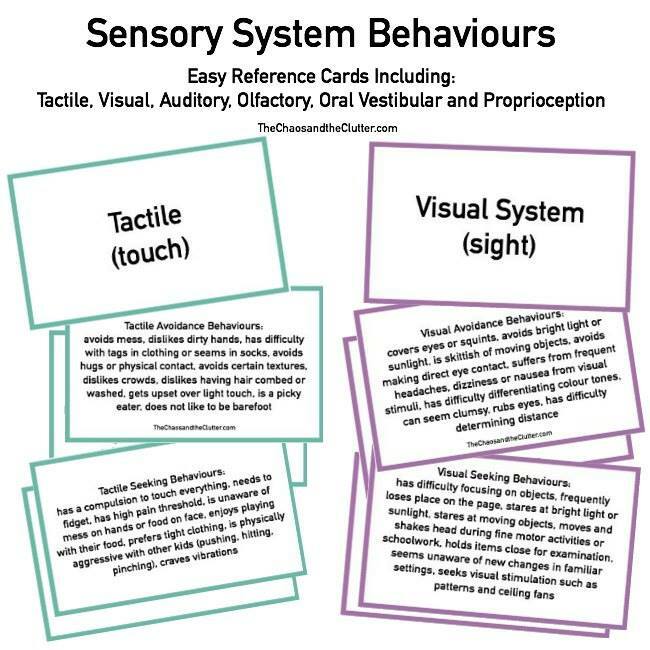 If you are looking for other sensory activity ideas and answers to your questions about sensory issues, join me for a free 5 part email series Sensory Solutions and Activities and get your Sensory System Behaviours Easy Reference Cards.